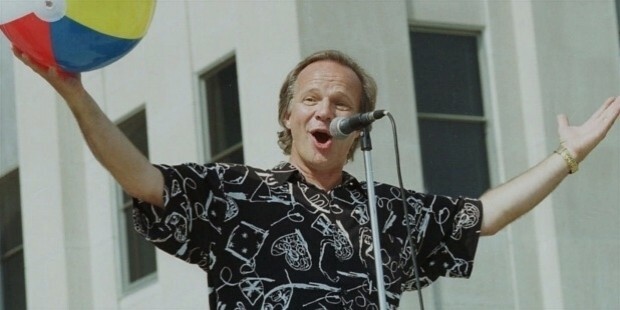 Bobby Vee was a famous American pop singer as well as being a prominent teen icon in the 1960s. 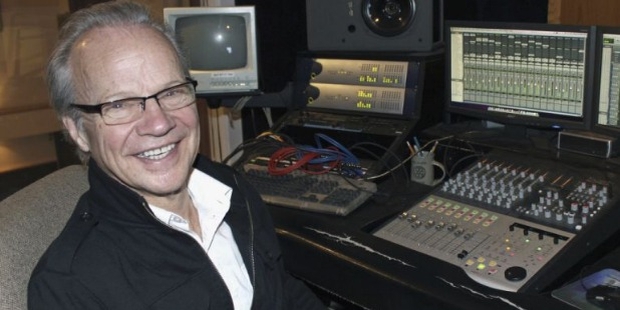 He has given some of the most popular pop songs till date. 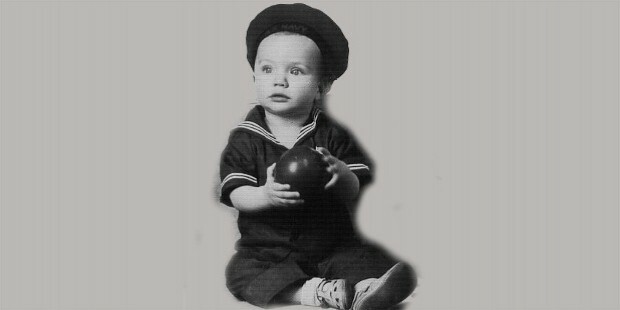 Robert Thomas Velline was born on the 30th of April, 1943 in Fargo, North Dakota. He was born to Saima Cecilia Tapanila and Sydney Ronald Velline. 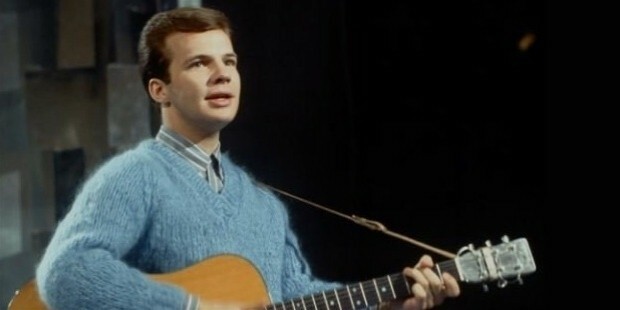 In 1959, starting with the stage name of ‘Bobby Vee’, he debuted his single ‘Suzie Baby’, an inspiration from ‘Peggy Sue’ the popular Buddy holly hit. The Soma Records (Minneapolis) produced album was a big hit in the state and was caught on by Liberty Records, who later signed him the same year. In the early 1960s, Bobby gave another single, this time a cover of Adam Faith’s, ‘What Do you Want?’ went on to become another hit. He released hits 4th single, a redoing of ‘Devil or Angel?’ which fetched the no. 6 spot in the US along with widespread recognition in the country. In 1961, Bobby’s next single, ‘Rubber Ball’ became no. 1 in Australia and no. 6 in the US, thus bringing international popularity. In the same year, his summer single ‘Take Good Care of My Baby’ went on to the no. 1 in the US Billboard listing, and no. 3 in the UK Singles Chart. Other global hits in the same year by Bobby include ‘More than I can say’, which reached no. 4 spot in the UK and ‘Run to him’ which came no. 2 in the US. In 1963, Bobby released ‘The night has a thousand eyes’ which fetched the no. 3 spot in the US as well as the hit ‘Come back when you grow up’. 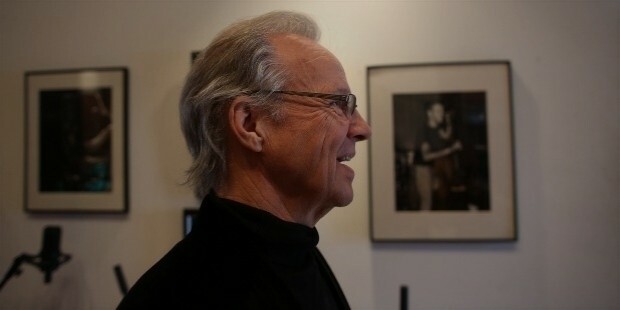 Apart from his singing career, Bobby was also significant in pioneering several video music genre, as well as appearing in a few music films. 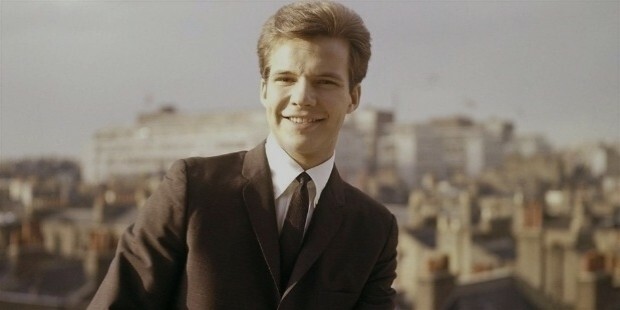 In May of 2012, Booby released The Very Best of Bobby Vee which went on to star in the top-5 in the UK. In January of 2011, EMI (UK) released the a double-CD pack which had 61 of Bobby’s hits, including some unreleased singles as well. 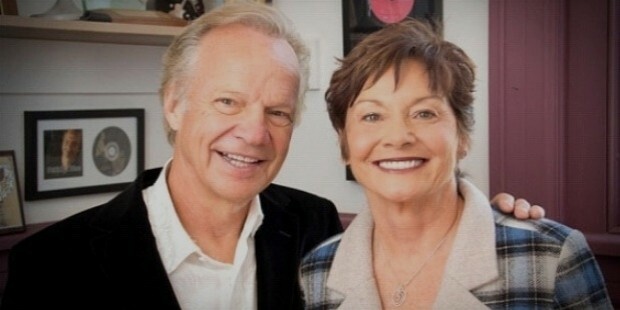 Booby Vee married Karen Bergen on the 28th of December in 1963. The couple has 4 children. Karen passed away as a result of kidney failure on 3rd of August in 2015. 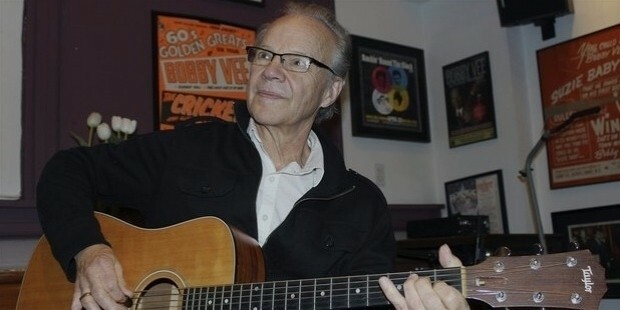 Bobby Vee released music till as late as 2011, until he was diagnosed with Alzheimer’s disease. He released The Adobe, with contributions from friends and family in February of 2014. He was hospitalized for a year before his death on 24th of October, 2016 where he died due to complications from the disease at age 73 years.